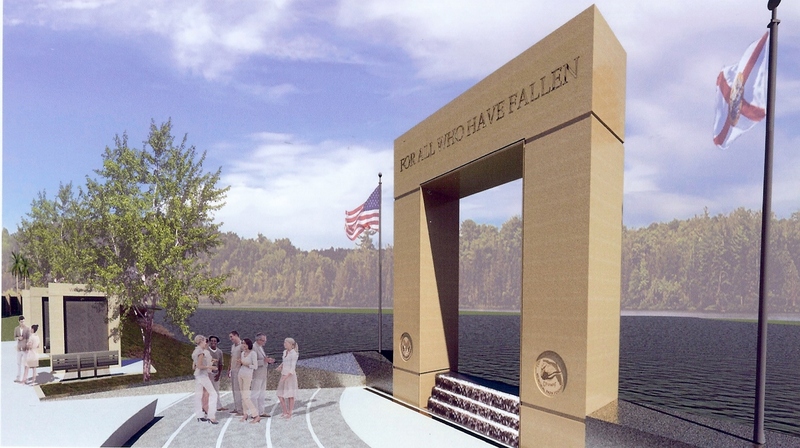 Fallen Heroes « Central Florida Veterans Memorial Park Foundation, Inc.
Note…. County Lists of Fallen Heroes record Date of Casualty (as to information on record) for assistance in identifying the Fallen Hero. The Date of Casualty will not be listed on the Memorial Wall.